Representative Kathy Hochul, D-N.Y., wants to give abandoned clothing and accessories left at airport checkpoints to homeless veterans. 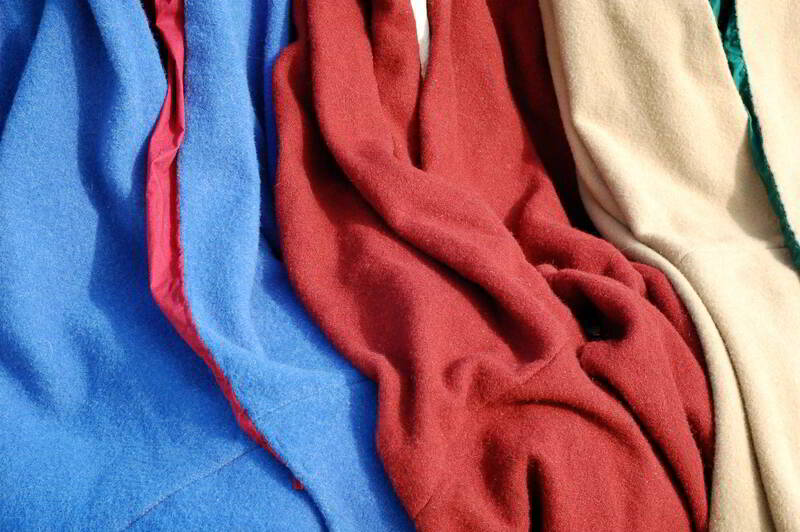 Hochul introduced the Clothe a Homeless Hero Act last week, which would direct the TSA to supply local veterans’ organizations with the unclaimed clothing for use by homeless veterans and their dependents. The bill will allow airports and the TSA to choose the charity, and she expects the bill to have no impact on the country’s limited budgets. The House Homeland Security Committee recently put forth a proposal which would donate the loose change that travelers leave at airport checkpoints to the USO. The money is currently being used by the TSA, and if directed towards veterans charities could provide nearly $400,000 a year towards needy vets. The proposal is currently in limbo, waiting on the House. The TSA currently has discretion for the distribution of abandoned property, and can donate it to any organization it desires. If you are a veteran and face complicated times, The Veterans Affordable Housing Program is ready to help you find a home now. 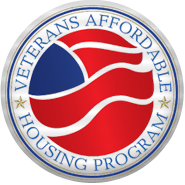 The Veterans Affordable Housing Program was created to help vets in times of need, and is dedicated to helping low and moderate income, disabled, or transitioning veterans and their families find affordable housing in California, Arizona, Nevada, and Washington. We can help you by providing rent relief, down payment assistance, reduced-cost housing, subsidies, and more. Please contact us if you, or somebody you know, is a veteran and is in need of housing assistance. Affordable Community Living is a qualified 501(c)(3) charitable organization providing low and moderate income families with quality, affordable housing since 1997 and now offers help to veterans and their families through it’s Veterans Assistance Program. Learn more about our mission and how we aim to help America’s heroes.